Students if you have been invited to the Academic Banquet, please be sure to RSVP your intentions regarding attending and if your parents also plan to attend. Please RSVP this week. Study body elections will be held on Thursday, April 18th. All freshman, sophomores, and juniors should register to vote at the student council table today during lunch. Students who do not register will not be allowed to vote in elections this year. 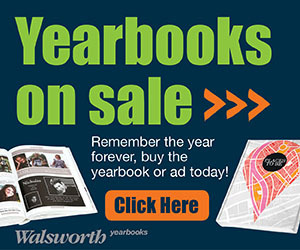 Class office campaign packets are due to Mrs. Yeager by Thursday, April 18th at 2:30pm. Campaign speeches for student body president will be videoed today in Mrs. Harrison’s room. If you are running for student body president, please report to Mrs. Harrison’s room at the beginning of your lunch to film your speech. Students, please remember that April is the month of the military child. Thursday is the official "PurpleUp" day. On Thursday, remember to wear purple. This week is the campaign period for student body elections. Stop by the student council table during your lunch tomorrow to register to vote! If you would like to run for a class office, please turn in your campaign packet to Mrs. Yeager by Thursday, April 18th at 2:30. Attention Senior Guys, a reminder that the Boys State program application is due tomorrow, Friday, April 12 for those who are interested. Tomorrow is the spring Blood Drive. If you have signed up to give blood, you will receive your appointment card today in your third period class. 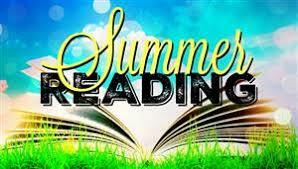 If you do not receive your appointment card, please see Mrs. Yeager before the end of the day. Students should bring their iPads with them to their appointment. Thank you for helping us save lives! Congratulations to Jocelyn Nunoz for receiving 2nd place in the hand washing poster contest and winning $200 for the public safety 2 class. Prom tickets go on sale April 17th. Today is the last day to sign up for the blood drive. The blood drive will be held in the gym this Friday, April 12th. Please stop by the student council table near the cafeteria today during your lunch to sign up for an appointment. If you are 16, you must have the parent permission form filled out to give blood. These forms can be picked up in the front office. Signed forms can be returned to the student council table. Thank you for helping Havelock High School save lives! The student council will meet today at 2:30 in the media center for our April meeting. The 5:30 meeting has been cancelled to accommodate sporting events. All officers must be present. Please be on time! The self nomination period for Student Body Offices will end on Friday, April 12th. If you are interested in running for a student body position, please see Mrs. Harrison by Thursday to receive the campaign packet. You must be a member in good standing of student council to qualify. There will be an NTHS meeting on Weds. April 10th at 2:30 in Mr. Smith Room. Important information about the induction ceremony will be disseminated. Inductees and officers, please make plans to attend this meeting. It should last 10-15 minutes. We are inviting all faculty and students to wear blue on Friday. 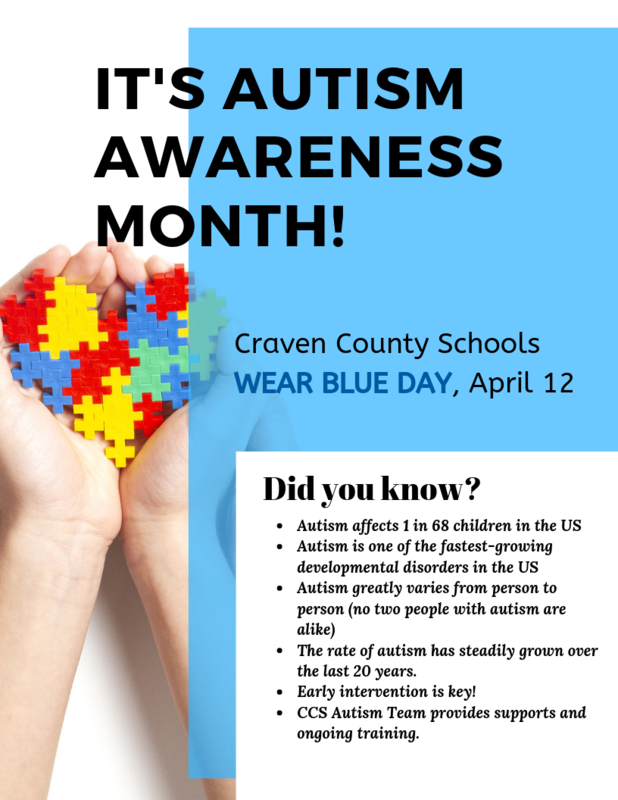 Craven County Schools will celebrate Autism Awareness month by wearing the color blue this Friday, April 12th. Thanks for your support. April is the month of the military child. On Wednesday, April 10th show your support by wearing your favorite military t-shirt or camouflage outfit. April 18 - Purple Up! Wear Purple to represent all branches of the Military. Executive student council members who are volunteering for the blood drive should see Mrs. Yeager today for a teacher permission form. Any freshman, sophomore, or junior interested in running for a class office should plan to attend a candidates meeting today after school in Mrs. Yeager’s room. Each class will elect a president, Vice President, secretary, and treasurer. You must have attended at least two student council meetings or class meetings this school year to qualify. The Spring Blood Drive will be held this Friday, April 12th. Students who are 16 or older on April 12th are encouraged to give blood. Sign ups for appointments will begin today in the cafeteria during all lunches. Please consider giving blood. Parental consent forms for 16 year olds can be picked up in the front office. Please see Mrs. Yeager with any questions. Executive council members who are volunteering should be in place as soon as possible during lunches. The next student council meeting will be held tomorrow. We will have an informational meeting at 2:30 and a formal meeting at 5:30. Both meetings will be in the media center. Any freshman, sophomore, or junior interested in running for a class office should plan to attend a candidates meeting tomorrow, April 9th after school in Mrs. Yeager’s room. Each class will elect a president, Vice President, secretary, and treasurer. You must have attended at least two student council meetings or class meetings this school year to qualify. 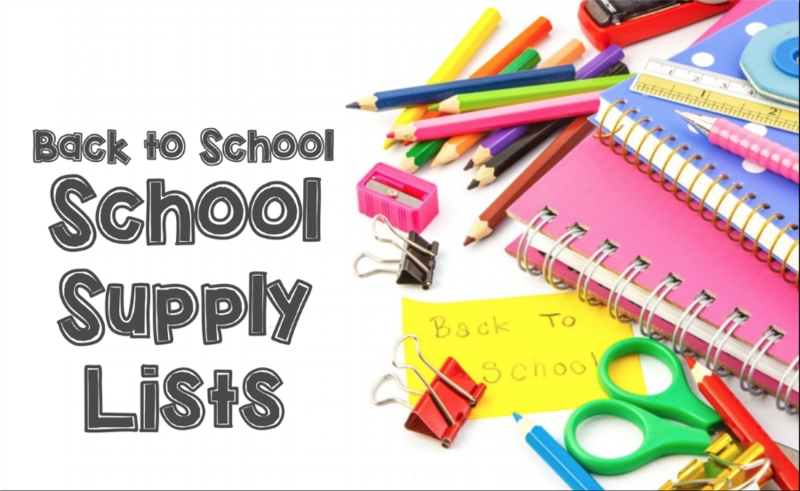 remember that registration for the 2019-2020 school year has begun. School counselors will be visiting your second period classes for the next several weeks to talk with you about your course selections. Please start thinking about classes you would like to register for.